Have you ever heard that expression, why sleep now? You can sleep while you’re dead? Well, we continue to learn how important sleep really is for health. Check out this blog post from Mindbodygreen.com. 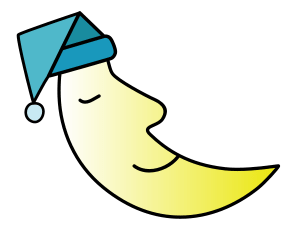 If you can’t sleep, at least learn how to do some meditation or self-hypnosis to learn how to relax and change your brain waves to help ease the stress. If you periodically have some lost sleep, you will have difficulties but if they go on long-term, seek medical help.